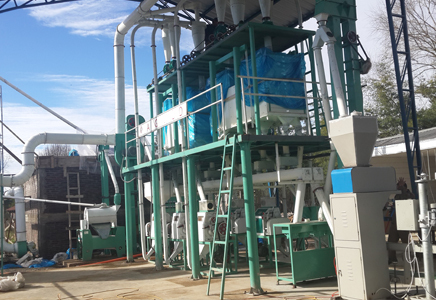 Advantages: sifters are set up on the upper part of the mill. 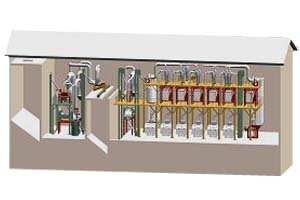 Feed stock passes through the sifters, and slides into the mill instead of being pneumatically transported by a blower. This decreases the power consumption while making it easier to operate the machine. 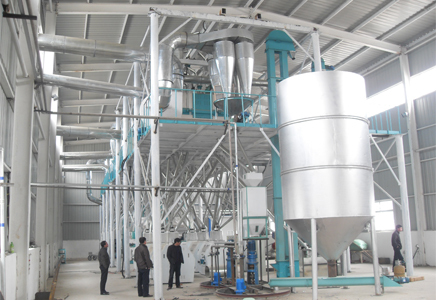 Note: Flour mill plant design from 10-500T is accept by us. 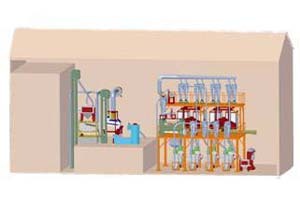 Years' manufacture experience win us a high reputation. You're welcome to write to us today!